ZMC is back bringing another banger to Trend City Radio! His last single titled “Mary Jane” was voted number #1 in the #Top30Countdown. This track is also filled with positivity as ZMC reminds you that he has the lord on his side. “Back to Church” has a very catchy hook and I love how the hook was flipped to create a positive message. ZMC is spreading God’s word informing others that nobody is perfect & God always has your back. His lyrics are inspiring to others that are trying to change they’re lives and do better. ZMC puts real feeling into his lyrics which makes his music worth listening to. The beat is up-tempo so it won’t be hard to vibe to this song and praise the lord at the same time. “Back to Church” is ZMC’s lead single off of his new mixtape “Epiffany”; which was recently featured on Funk Master Flex’s Freestyle Series. ZMC’s sound is overall attractive and sounds very professional. Meaningful lyrics can really move a person and ZMC never fails to bring that energy. I rate the “Back to Church” Single 5 outta 5 Flames! Don’t sleep on ZMC’s great music. 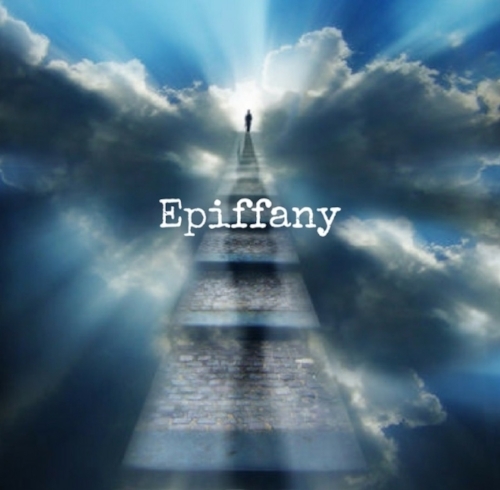 The Mixtape “Epiffany” is now available for download and streaming! Click the link below to listen to the full version of ZMC’s new single “Back to Church” now.